In Britain, Jamaat controls only an estimated 3 percent of mosques. Yet it operates the most prominent Muslim political organizations, such as the Muslim Council of Britain, which the media and government have long regarded as a chief voice of British Islam. In the U.S, similarly, Jamaat's chief affiliate, the Islamic Circle of North America, is often treated as leading spokesman for American Muslims. Banks' resolution discusses the dangers of Jamaat in South Asia and its American proxies. After the 1971 genocide in Bangladesh, many Jamaat war criminals fled to the West where they helped establish Islamist groups posing as community organizations, including the Muslim Council of Britain and the Islamic Circle of North America. There is no question that ICNA is a Jamaat operation. ICNA's own publication, The Message International, openly admitted that ICNA's roots lie in Jamaat's branch in Pakistan. And every year, ICNA hosts two conferences in Chicago and Baltimore in partnership with the Muslim American Society, which the United Arab Emirates has designated as a terrorist organization. These conferences unfailingly feature dozens of extreme Salafi clerics with histories of inciting hatred against Jews, women and homosexuals, as well as officials from Jamaat branches in South Asia. 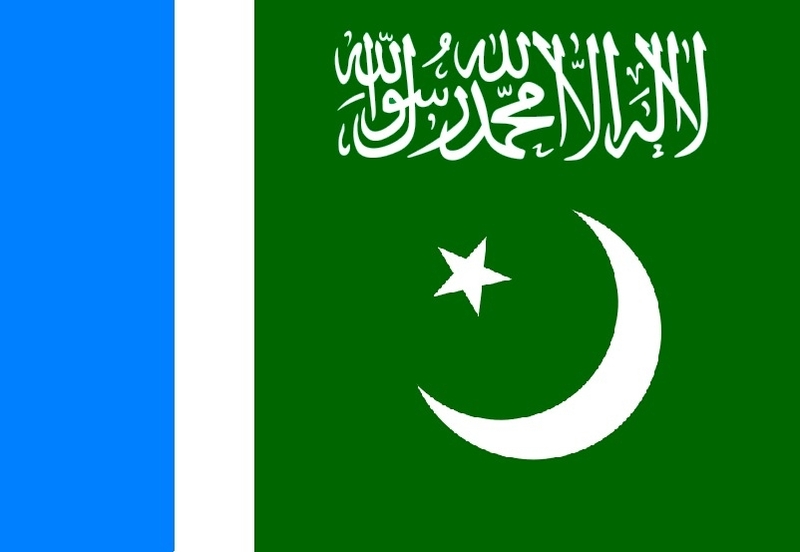 Both charities raise tens of millions each year and are partners and funders of the Al Khidmat Foundation, the official "welfare arm" of Jamaat in Pakistan, which finances designated terrorist movements such as Hamas. ICNA acknowledges its long-standing partnership with Al Khidmat on its website, but has denounced claims of Al Khidmat's terror financing as "Islamophobic" fabrications. These denials would carry more weight if Jamaat had not openly boasted of the money Al Khidmat gives Hamas. Al Khidmat is not the ICNA network's only terroristic friend. In 2017, the Middle East Forum discovered that Helping Hand for Relief and Development organized an event in Pakistan sponsored by Al Khidmat and Lashkar-e-Taiba, a designated terrorist movement under U.S. law that was responsible for the 2008 Mumbai attacks, in which 166 people were murdered. In fact, Helping Hand appears to have been working with designated Lashkar-e-Taiba front groups, such as the Falah-e-Insaniat Foundation, for many years. Banks' bill is now recommending a criminal investigation. In America, these two ICNA charities claim to be dedicated to charitable good deeds, social justice campaigns and interfaith work. Yet leading officials at ICNA's charities advocate for Jamaat when the cameras are not rolling. Helping Hand chairman Mohsin Ansari, who also served as the head of ICNA Relief, openly identifies as a Jamaat member, and refers to convicted 1971 war criminals as "heroes" whom the "Pakistani nation will remember... for centuries to come." Despite this appalling catalogue of hateful and violent ideas, in 2016 and 2018 the ICNA network received more than $10 million of taxpayers' money to assist with disaster relief. The money almost certainly went toward disaster relief as intended, since a publicized provision of welfare is a key global Islamist strategy for advancing influence. But these funds were granted at the cost of legitimizing a violent South Asian Islamist movement as a representative voice of historically moderate American Muslims, from which Jamaat in fact receives negligible ideological support.